At Touch Formed Memorials, we create beautiful hand-crafted Resting Vessels to hold your loved one's remains. 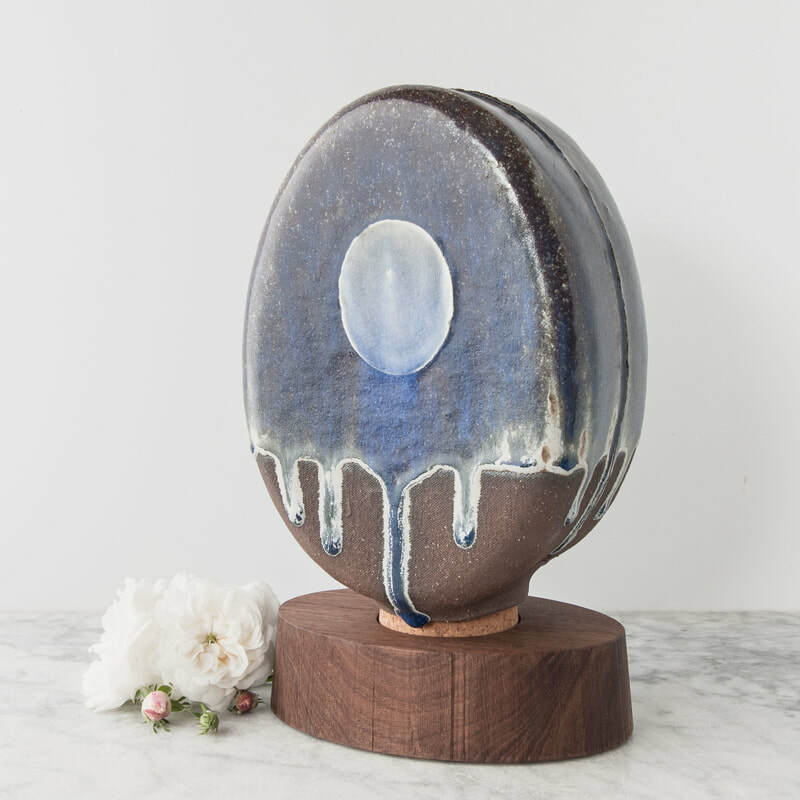 We chose to rethink the traditional "urn" as something as elegant as it is functional, a keep-sake vessel that brings both honor and beauty to your loving memory. These art works bring a grace and timeless elegance to your remembrance, as well as to your home. We offer a wide selection of styles and welcome custom design orders for your specific needs. 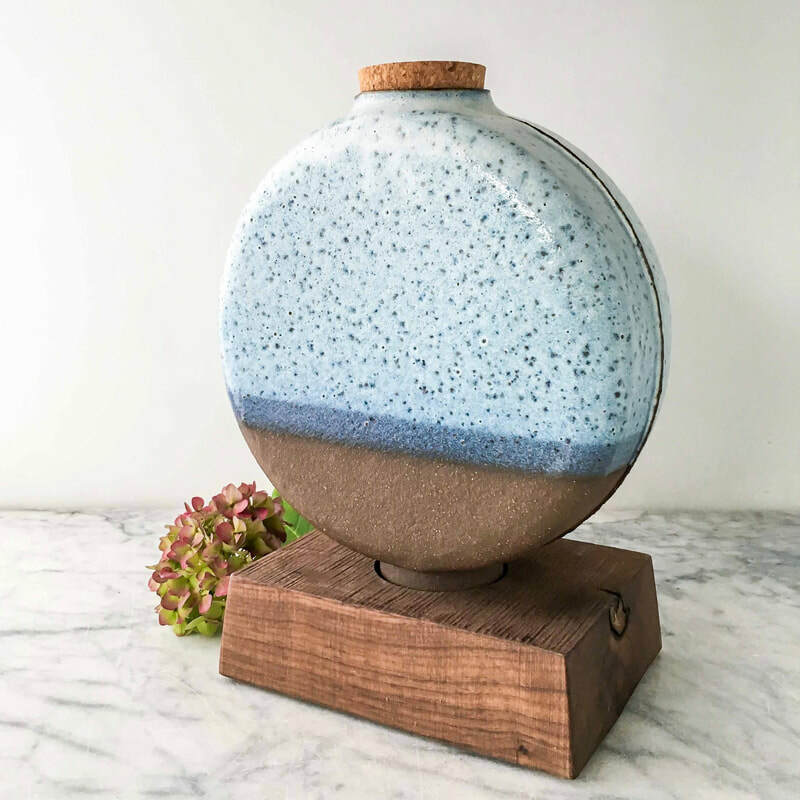 Our Resting Vessels are thoughtfully hand-crafted in Seattle, Washington and are available for shipment anywhere. Contact or visit us for a viewing or design consultation.